Stand a chance to become one of our Brand Reps with up to $600 worth of Mothercare fashion. Contest starts 18 Apr and ends on 8 May. Two lucky winners will be announced on 12 May 2017. All entries will be evaluated by our judges and winner will also be chose based on photography skills, creative direction and theme. Click the link in our profile to find out more! 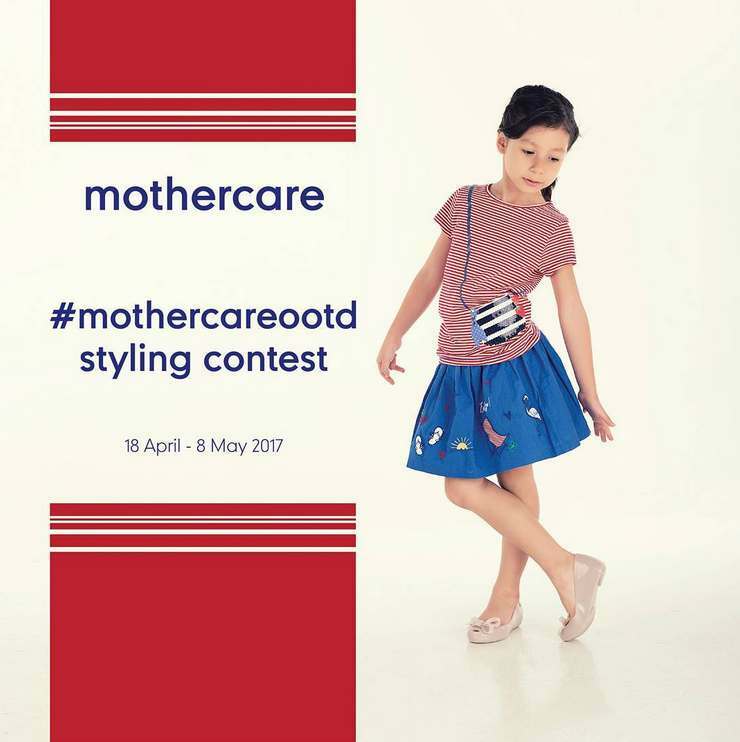 Find out more at #Mothercare #Singapore.